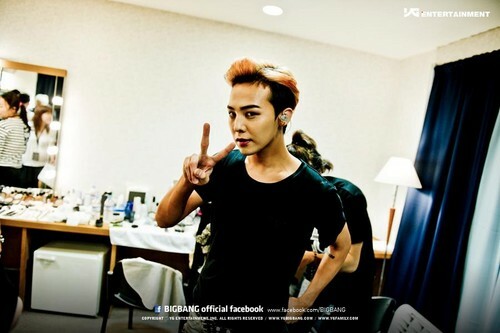 alive tour yokohama-2. . HD Wallpaper and background images in the big bang club tagged: g-dragon.